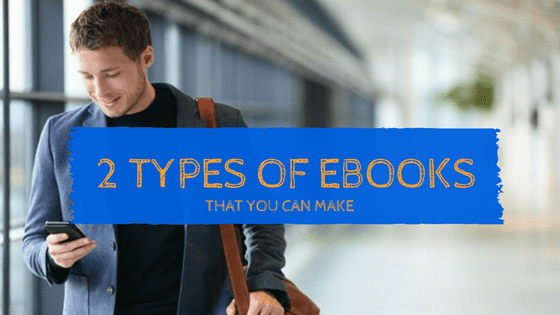 If you’re part-way into writing your book, it’s time to think about who is going to help put together your book and administrate it. This is a giant step but is often left to emotion and chance. 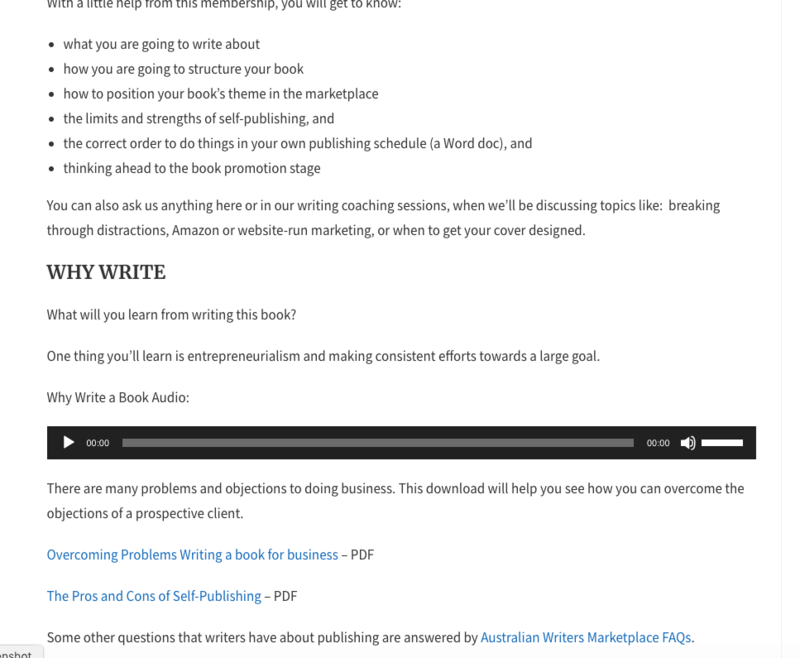 So read our Author Assistance Package comparison review (2 Australian companies, 1 US company). Check down the bottom for the DIY + freelancers option. 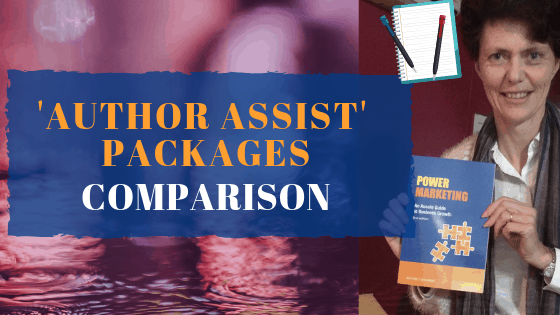 Most author assistance packages leave out the most important service—editing (and writing support). Book publicity and launch planning is usually either an add-on or ‘find your way in the darkness’, but really important for you, the author. Remember, no matter how little you may know about the publishing process, you are in control of the path before you. Let’s make it a good one. Service: Scribe Guided Author. US-based. 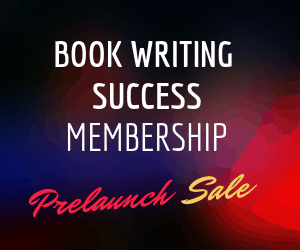 They help you position your book, create your outline, and schedule up your writing plan. You’ll leave knowing everything you have to do to write your book. Editor: Assigned a professional editor who will hold you accountable to your writing schedule. 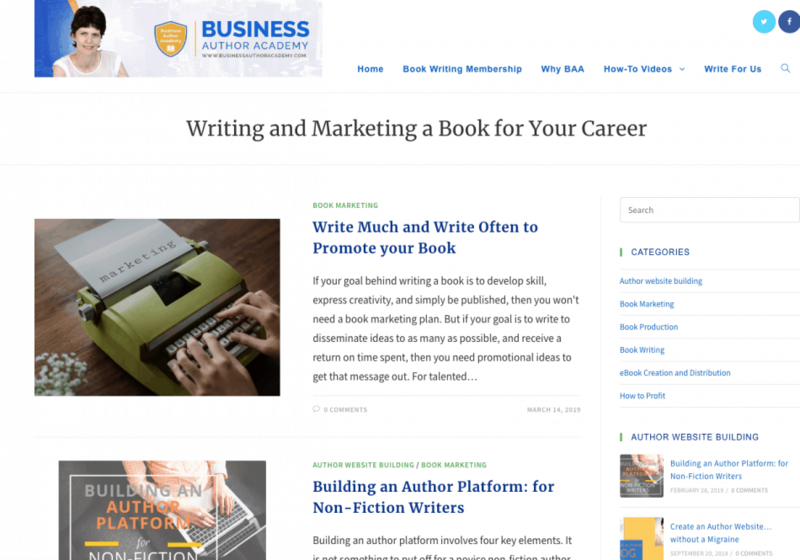 Full Writing Course and Guidance – provide complete writing templates and instructions for every single phase of writing your book. You will know exactly what to do at every step. Full Publishing Services: Once you’re finished editing, they do the book cover, interior layout, etc. Scribe’s base package, Guided Author, offers a full service — from live coaching and calls, editing, typesetting, distribution and marketing. However, it is only for non-fiction authors and the package requires attendance at a two day workshop in Texas. Some of the services provided are guidance through courses, templates and instructions, so there’s still a lot of author input required. Support is in the form of (video) coaching calls and Facebook group. Expensive considering this is the lowest package; designed for influencers. Publicious: Package 3 + Editing added. Gold Coast, Australia. + Optional Manuscript Assessment (AKA Structural or Substantive Edit) @ $0.011 per word. Publicious primarily provide a publishing and distribution service. Their ‘Package 3’ includes design, typesetting, conversion and distribution, as well as 50 printed books. Editing is not included in any of their packages but can be added on for an additional fee. Don’t know who is the editor. Accountability calls are not included. Cover design seems a little amateur, but the owner is friendly and supportive, which is a plus. Marketing. Offers a Book Publicist service, an Author Website service ($770) with bookstore, or Video Book Trailer(*). Also offer website maintenance at $20 per month, which is very reasonable. Indie Mosh is a long-lived, Australian-based publishing and distribution service, covering both physical and digital books. They do not provide any writing or editing support and only accept final manuscripts. This makes it ideal for working with an editor of your choice. I found Indie Mosh’s author store (One Thousand Words) a side benefit to publishing. Amazon link does not direct to Australian bookstore, but at least all the info under the author is there to read. Nice. They pay 85% royalties for life, which is not 100%, but it does take the hassle out of your hands. I liked how they were very clear about what they provide and when they pay out; you don’t have to wait till the maximum Amazon sales ($100) is reached. Good reputation too. A little different to Author Support Packages, this option allows you to choose your editor, book designer, other services, and get marketing support for less than usual. Remember, there is a lot of artwork control and specification around the book production process, whether using a bulk book printer or ‘Print to Order’ with a Print on Demand supplier. So you’ll need the help of a layout designer of some kind. 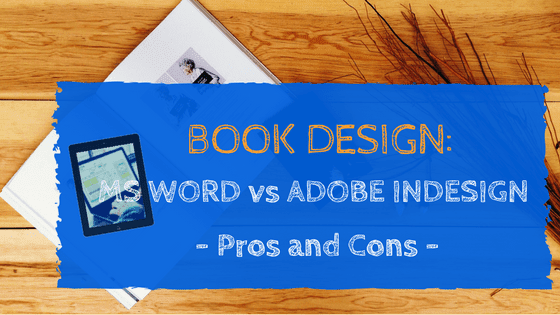 Book Design and Book Cover Design. OR Graham (Aussie): about $1,400 for typesetting that’s complex (images), and full cover design. Less for regular text. This example is not designed to be a quote for your book; it is averaged. *P.S. Record your own video book trailers, if at all possible. Then get a Fiverr dude to edit the video and make it sing. Way more connecting and engaging.